How fickle are Sydney diners? 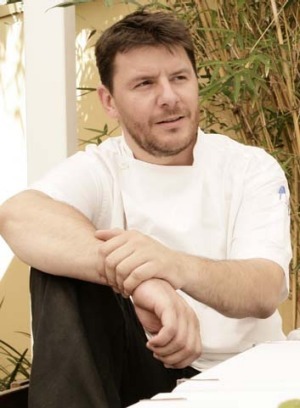 Acclaimed French chef Manu Feildel has complained that they show no loyalty and ''fly like birds'' whenever a new restaurant appears on the scene. The My Kitchen Rules judge has flown south himself, opening Le Grand Cirque in Melbourne after closing his Paddington fine diner, L'etoile. ''I just find Sydney quite difficult in the last few years,'' he said. ''They've become really, really … what's the word? … fickle. There doesn't seem to be loyalty from the customers. As soon as there's a restaurant opening, they fly like birds and never come back to the nest." But renowned chef Mark Best, of Surry Hills' Marque and the Pei Modern bistro in Melbourne, said it was a cliche to denounce Sydney diners as fickle. The chief restaurant critic at The Sydney Morning Herald, Terry Durack, said Melbourne diners seemed more loyal, ''slower to adopt new things, and slower to change loyalties once established''. Durack said there was less understanding in Sydney of the joy - and perks - of being a regular, ''establishing a relationship that benefits diner and restaurateur in equal measure''. Restaurateur Erez Gordon, who has 25 years' experience in Melbourne and London, said Sydney diners were wary rather than fickle. 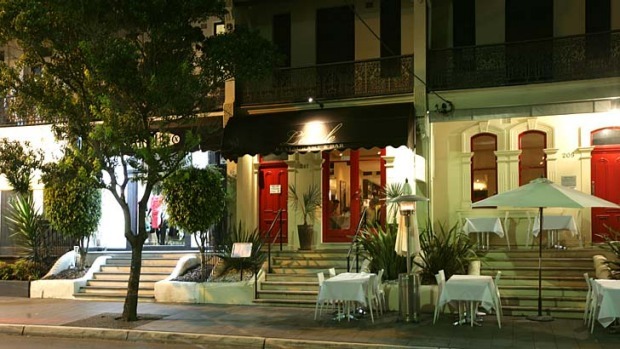 ''For a long time they've paid very expensive prices for dining and in many cases not particularly received good value,'' said Mr Gordon, co-owner of Bishop Sessa in Surry Hills. In Melbourne, it's about supporting your old favourites. Mr Gordon said Sydney diners were spoilt for choice, but had been for 20 years. ''The beauty about loving a restaurant is you're allowed to love more than one,'' he said.